Downtown Indy is full of exciting events all year long. We’ve made it easy for you to be in the know. Below, find details about major events and happenings you won’t want to miss. 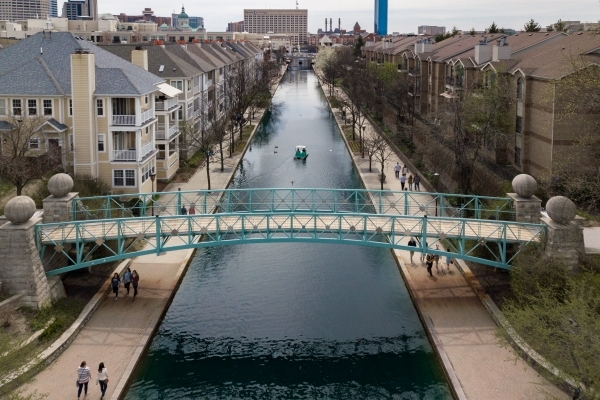 The Downtown Canal Walk is coming to life! Join us Saturday, April 27 from 11 a.m. – 3 p.m. for a taste of what's happening this spring and summer. This FREE event encourages attendees to get outside and explore many of the businesses, restaurants and attractions located along the 1.5-mile stretch of water. You and your wallet are friends - and you want to keep it that way. 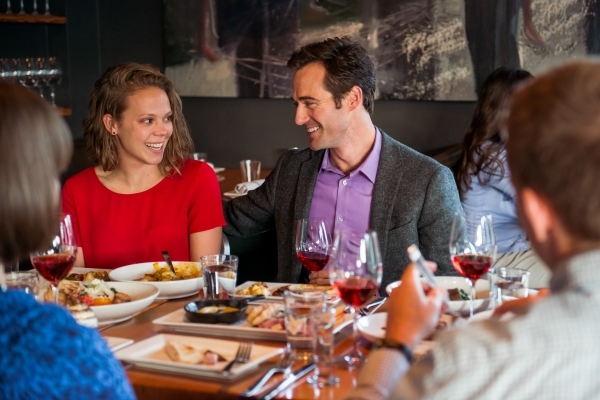 The following is a list of Downtown Indianapolis date ideas under $60. Give your wallet a break. 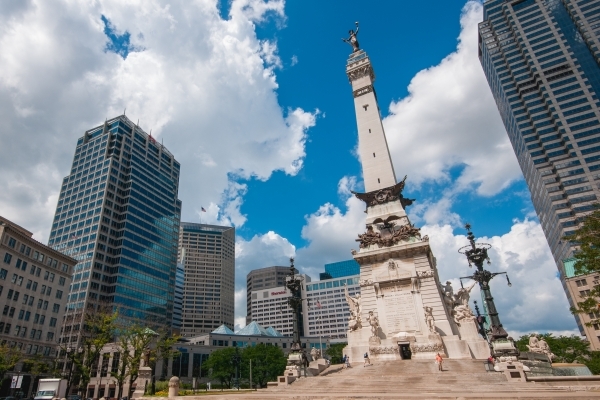 Downtown Indianapolis offers many fun opportunities at everyone's favorite price point - FREE! 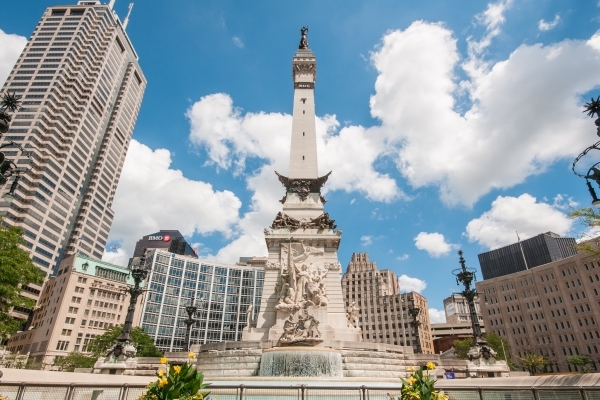 Help us keep Monument Circle aglow! 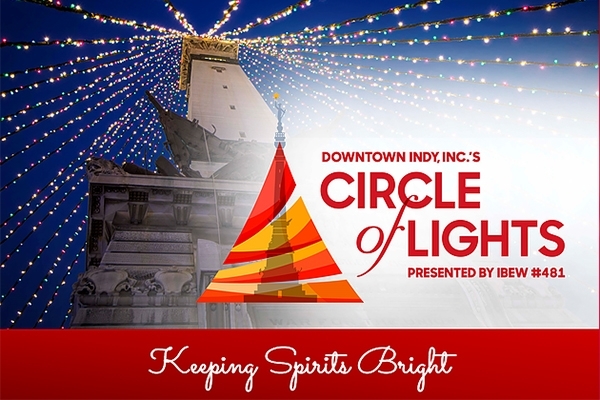 For 55 years now, thousands of spectators gather Downtown at Monument Circle to see the most spectacular holiday display illuminate now called Downtown Indy, Inc.'s Circle of Lights® presented by IBEW #481. However, most of the electrical hardware and decor passed its prime and showed great signs of wear. The first step was to replace the 52 strands and 4,784 lights. Help us do more! There is no question that locals and visitors alike have adopted the "Indy Welcomes All" mentality. 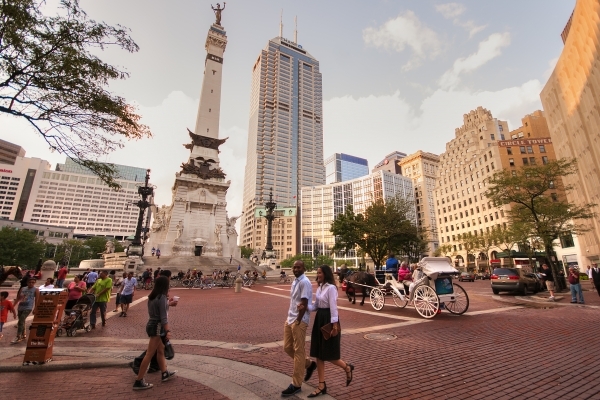 With ambitious redevelopments of Downtown neighborhoods, world class museums, theaters and sports venues, the eccentric Mass Avenue Cultural District and the well-attended Circle City IN Pride celebration, Downtown Indy is home to an increasingly visible gay and lesbian community. 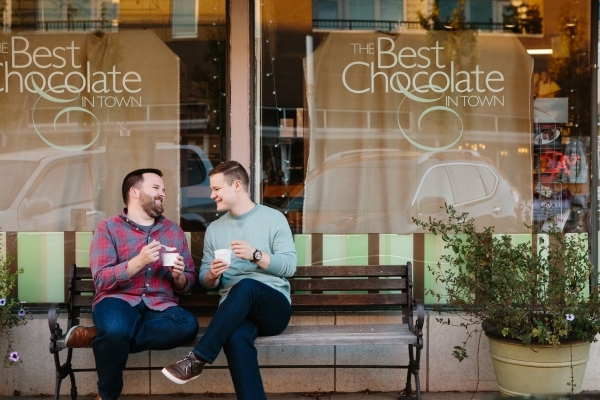 Here is our guide to an LGBT weekend well spent in Downtown Indy. Anyone would agree there's a lot to do in Downtown Indianapolis. Take your own walking tour and discover our more than 20 memorials and parks. 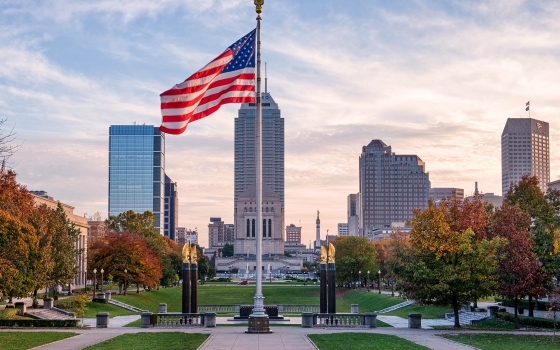 Indianapolis is second only to Washington, D.C. in its number of monuments and memorials commemorating veterans. It's a site to be seen!